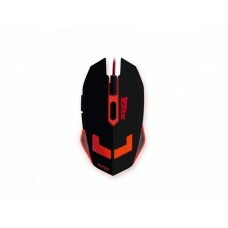 A virtual reality helmet, also called virtual reality glasses is a device similar to a helmet, whi.. 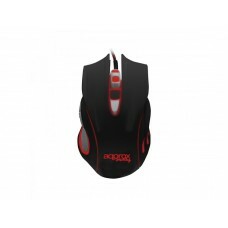 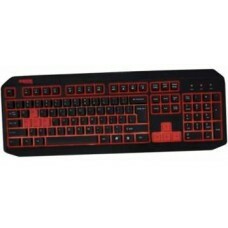 Extra long & ultra-resistent cord12 additional multimedia features on your keyboard 8 red gaming ke.. 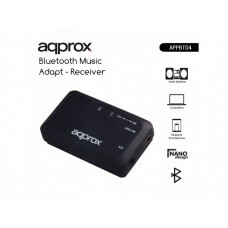 This bluetooth music receiver allows you to provide wireless connectivity to their traditional stere.. 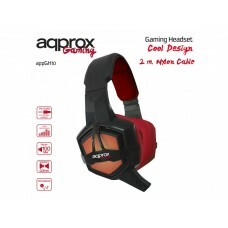 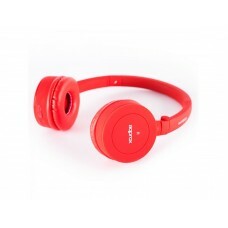 Enjoy the freedom offered by our APPHSBT01x, lightweight Bluetooth wireless headset for your Smartph.. 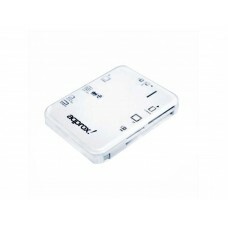 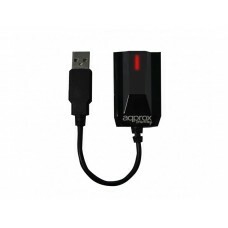 External Card Reader DNI Reads the new electronic ID card and is compatible with smart cards ad.. 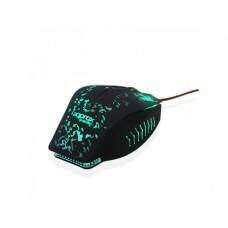 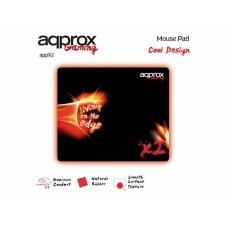 Transfer photos, pictures videos and data with this card reader.You can connect the memory card of y..
With the gaming mouse APPFIRE no enemy will resist you thanks to its special surface that provides a..
APPFORCE gaming mouse is the perfect choice for anyone gamer starting up looking for a great product.. 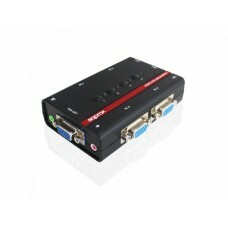 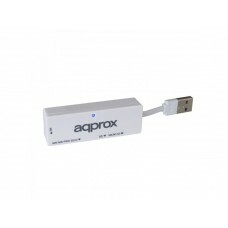 The APPX71 is a 7.1 USB sound card with microphone and speaker input. 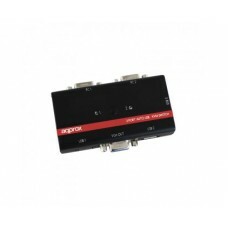 This device will allow you to .. 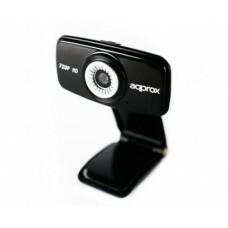 The APPWC03HD is a HD Webcam with large vision field with other high quality features for a unique e..
TECHNICAL FEATURES • Plug and Play • DPI: 120..
PC connector: HD-15M x 2, USB Type A x 2 Console connector: HD-15 F, x 1, USb Type A x 2 Maxim..
APPKVMUSB4PA2 is a switch of compact design that allows you to access four computers with one keyboa..